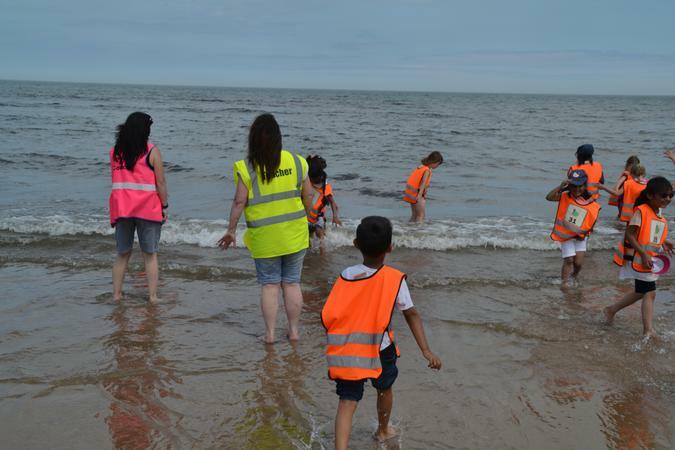 We had a fabulous time at the seaside on Thursday 23rd June. 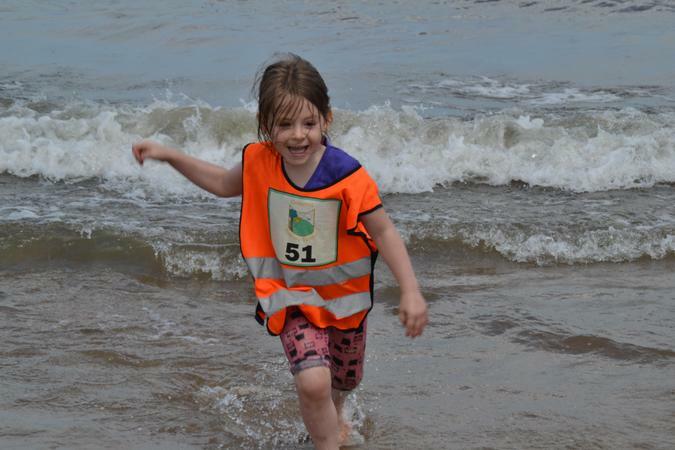 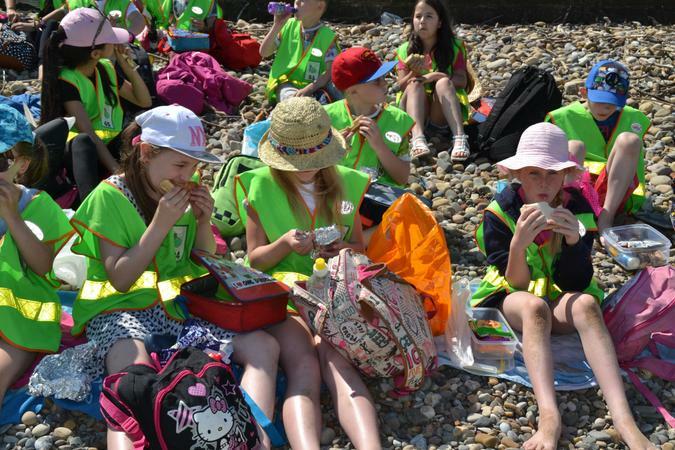 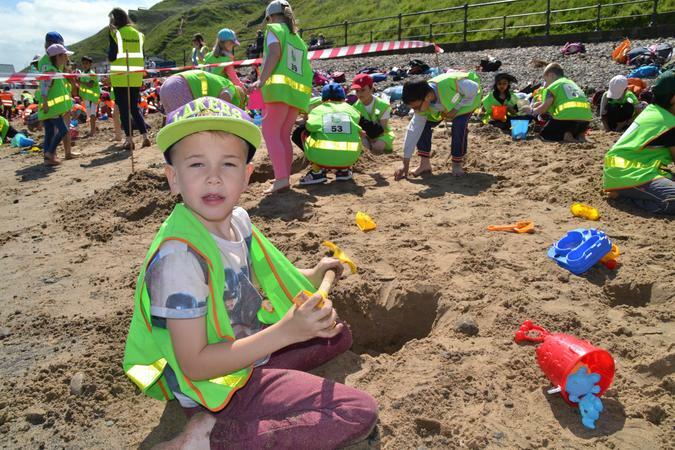 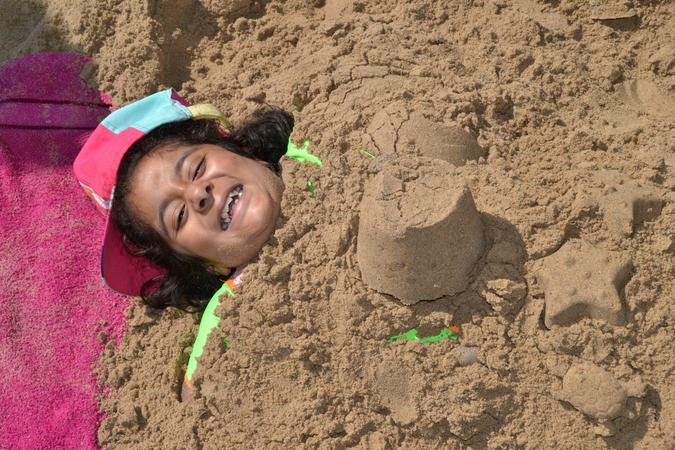 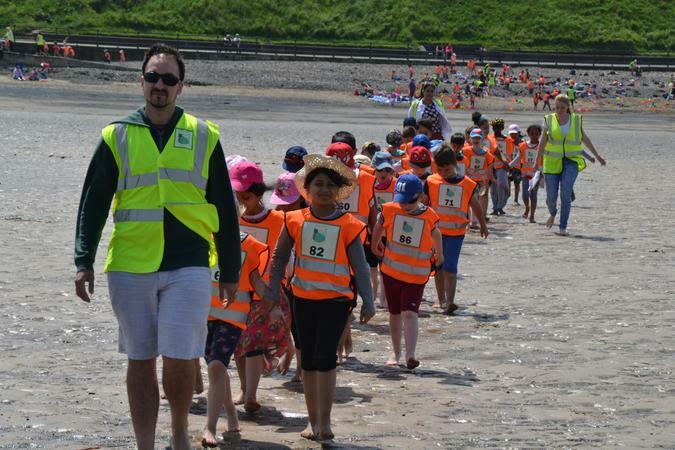 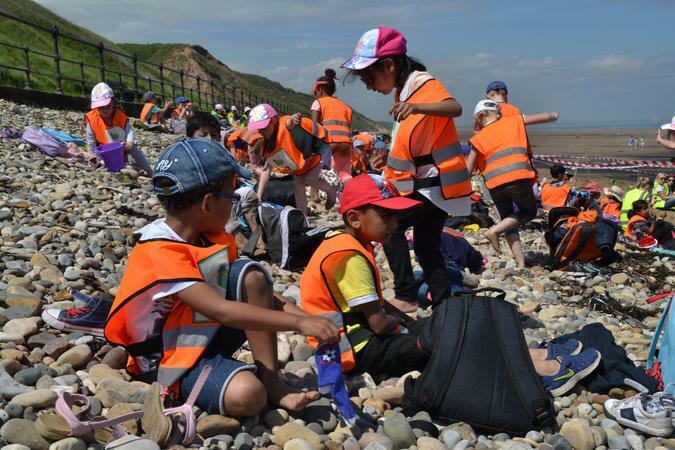 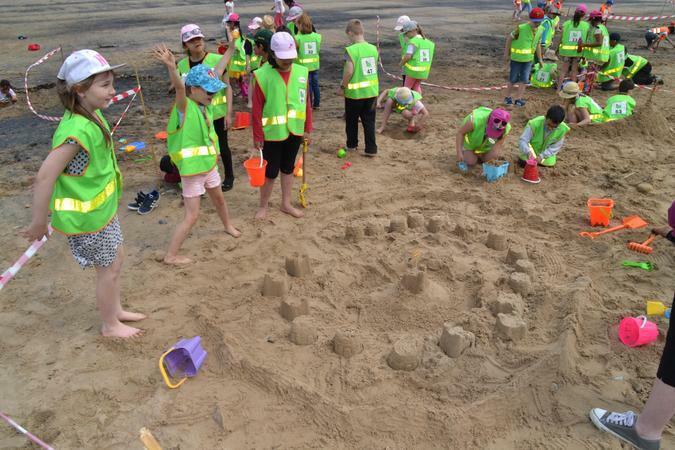 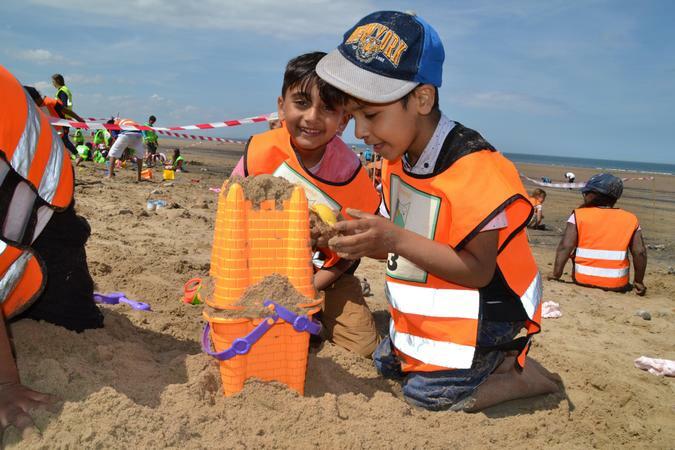 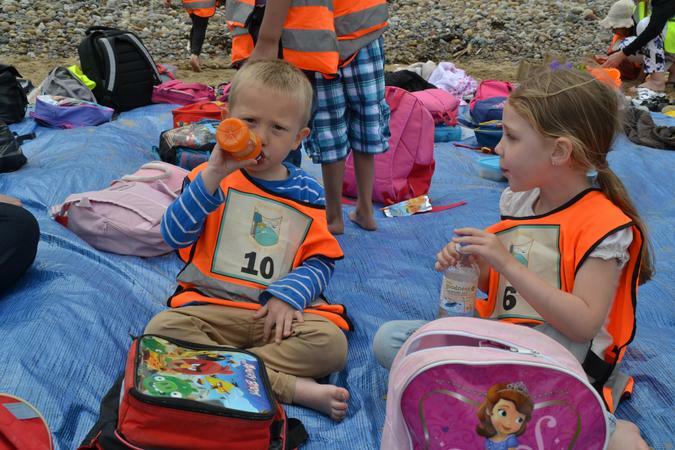 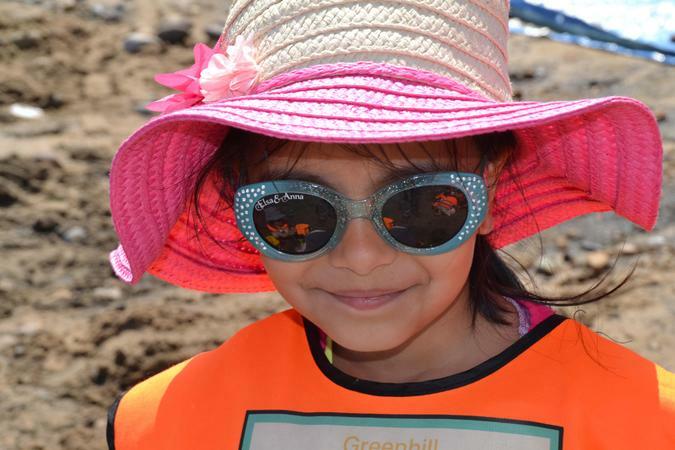 The whole school visited Saltburn-by-the-Sea for a day of fun on the beach. 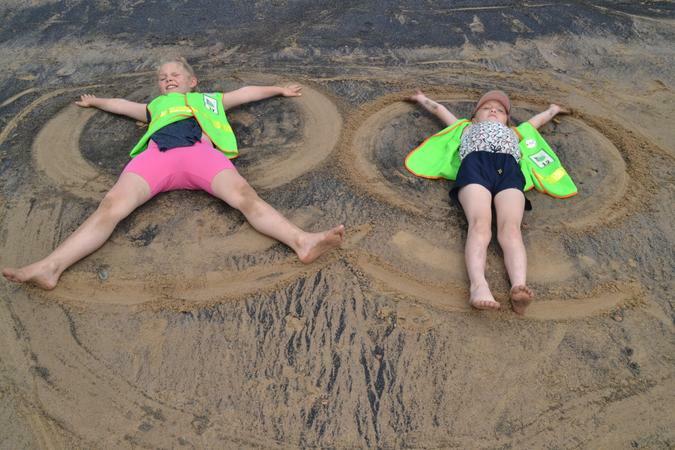 The children's behaviour was excellent as always and this helped to make the day really special. 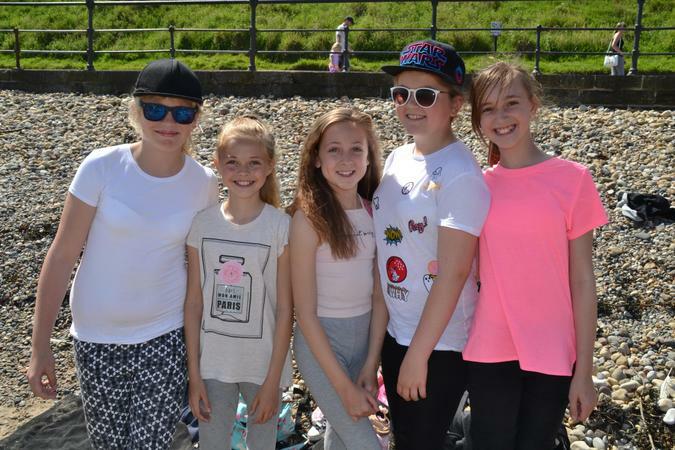 A selection of the photographs are shown below but there are many more on the *** page.